So much to do, so little time? School Nutrition offers catering services for district wide and school-based functions to fit your needs. We can provide catering services for a variety of events such as breakfasts, brunches, luncheons, coffee breaks, banquets, and we can also provide party treats for more informal functions. Our team offers platters, hot entrees in addition to sides in steam table pans ready for your chafing dish holders. 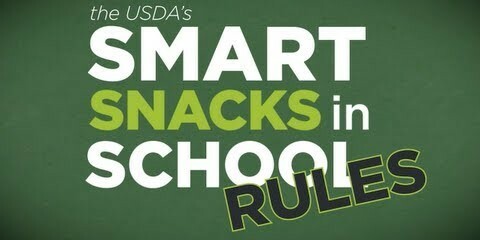 MEETS USDA REQUIEMENTS FOR SMART SNACKS IN SCHOOLS. 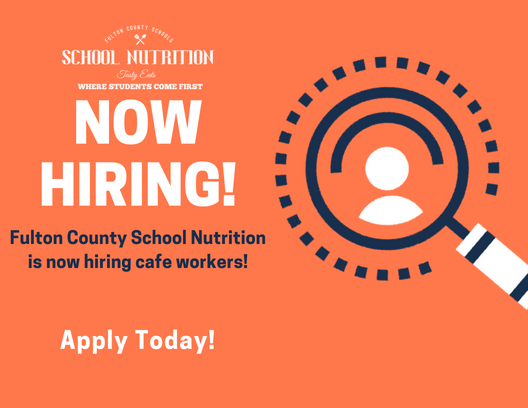 CAFE STAFF DELIVERS TO YOUR CHILD'S CLASS FOR ALL TO ENJOY! Scrambled Eggs, Sausage, Cheese Grits, Biscuits with Jelly. Chicken Biscuit, Sausage Biscuit, Sausage, Egg & Cheese Croissant. Black Forest Chicken, Smoked Turkey, or Veggie Delight on a Sub Roll with Cheese, Lettuce, & Tomatoes. Includes Mayo & Mustard Packets. Ham, Turkey, or Veggie Wrapped with Cheese, Lettuce, & Tomatoes. Includes Mayo & Mustard Packets. Creamy Hummus with Carrots, Celery, Broccoli, Cherry Tomatoes, & Cucumbers. Home-style Boneless Wings with BBQ Dipping Sauce. Roasted Turkey with Cornbread Dressing, Mashed Potatoes, Seasoned Green Beans, Cranberry Sauce, & Rolls. Spaghetti or Chicken Alfredo with a Tossed Garden Salad and Garlic Bread Sticks. Rotisserie Chicken with Brown Rice, Vegetable Medley, Side Garden Salad, & Rolls. Southern Breaded Chicken with Macaroni & Cheese, Black-eyed Peas, Collard Greens, & Rolls.